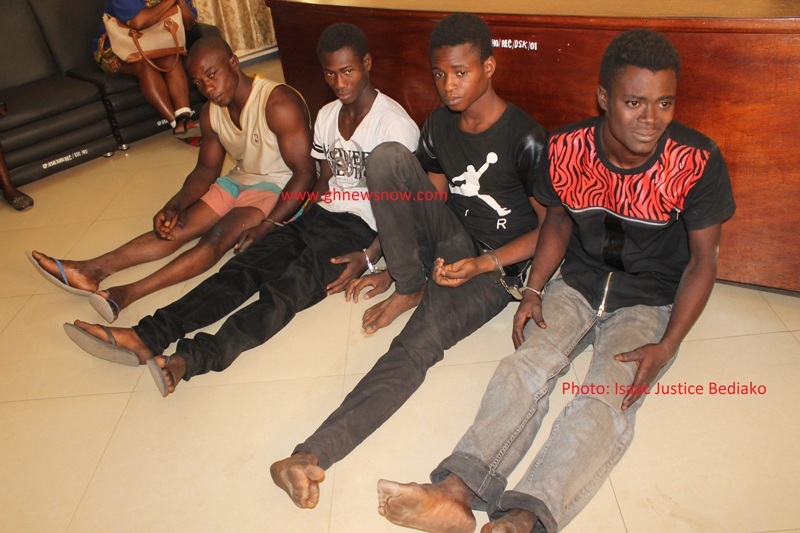 Four suspects linked to the robbery incident and murder of a police officer on the Atebubu-Ejura road last Friday, have been arrested by the Police in Ashanti Region. 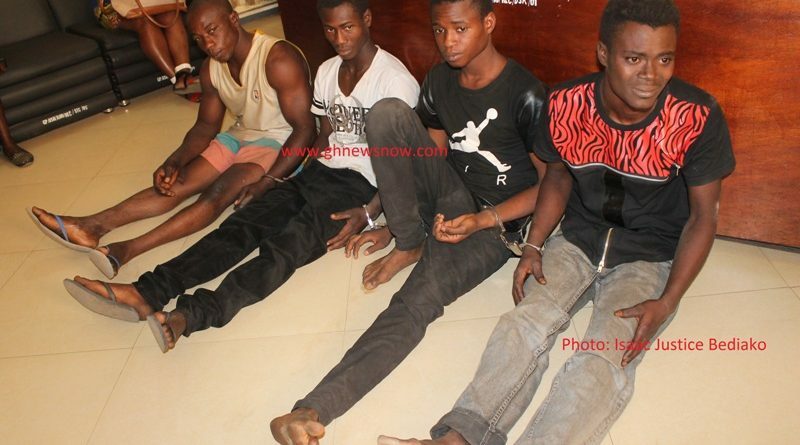 The police put out their names as Gariba Salifu, alias Kudi ,19; Sulemana Ibrahim, 33; Mumuni Yussif alias Romea, 22 and Emmanuel Yeboah alias Tupac, 20. Corporal Alexander Kyeremeh, 30, who was stationed at Bimbilla in the Northern Region met his untimely death last Friday afternoon when he was shot in the right rib by armed robbers suspected to be of Fulani descent. 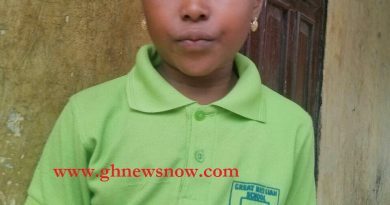 The incident occurred around 1pm on the section of the road between Ejura and Hiawonwu in the Ejura Sekyedumasi municipality. 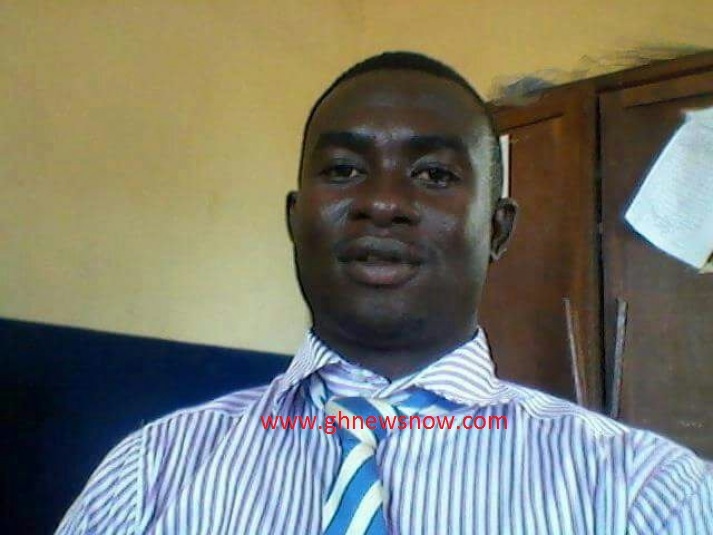 He was travelling from Yeji to Kumasi on board a bus when the incident occurred. 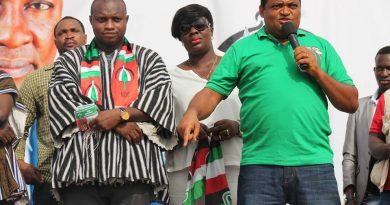 According to the police the armed robbers had earlier intercepted one bus travelling from Atebubu to Kumasi and when his bus got on the scene, they were also stopped and ordered to surrender all the monies on them. The robbers were three with a fourth one hiding in the bush. When the deceased was getting down, he hid some of the money in his pants and was seen by the fourth robber who was hiding in the bush. The fourth robber, came out of his hiding place, opened the deceased’s belt and took out the money from his trousers and shot him in the right rib making his intestines to gush out.